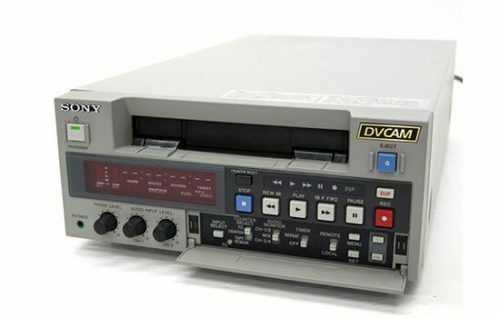 Digital Betacam Studio Recorder, ½” tape transport, Betacam, Betacam SP, Betacam SX and MPEG IMX replay capability. 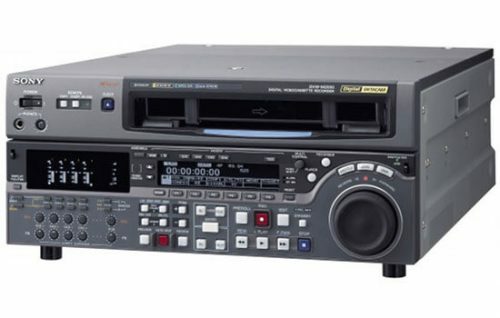 The Sony DVW-2000 is the new and more efficient Digital Betacam player and recorder. The unit is significantly smaller, lighter, more energy efficient and more durable than its predecessor, the DVW-500. The deck comes equipped with almost every analog and digital video and audio connector and with an optional board it can output HDTV video in either 720p or 1080i formats. 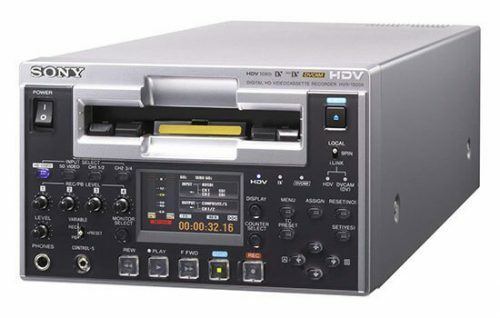 The DVW-2000 is the studio player/recorder for the high-quality Digital Betacam format. This format is the highest quality Standard Definition acquisition format available. It is commonly utilized as a final mastering format and the format preferred for distribution and broadcast transmission. In addition to the amazing quality of video, the deck gives the user full access to 4 channels of uncompressed digital audio. The deck has been designed to integrate standard definition material to the expanding world of HDTV. With an optional board, the BKMW-104, the deck can up-convert standard definition Digital Betacam content to either 1080i or 720p high-definition formats. 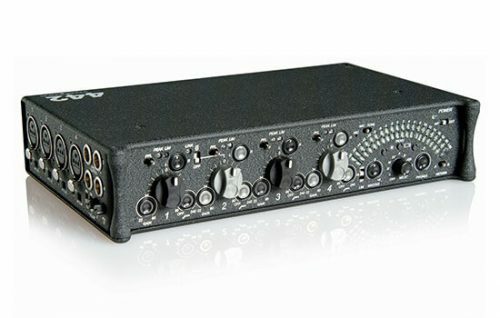 The DVW-2000 comes equipped with a wide array of inputs and outputs, both analog and digital. 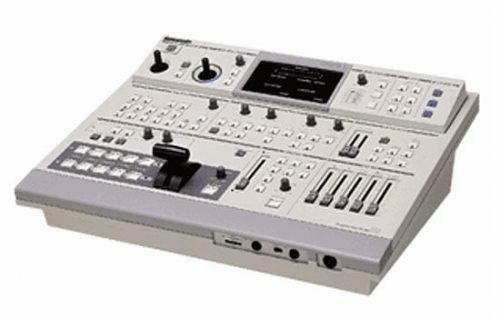 The deck comes standard with composite video, analog component, SDI video and analog and digital audio connectors. Controller interfaces include RS-422, RS-232C, TBC-type video controllers, and even a remotely located front control panel is possible. As mentioned before, the deck can interface with HDTV systems with the addition of the BKMW-104 board. These DVW-2000 machines are equipped with advanced playback heads to enable pre-read editing. This provides single-VTR titling, audio mix/swap, and voice over with no delay between video and audio. In addition, A/B-roll editing with two VTRs is available. The Dynamic Motion Control function provides programmable slow-motion playback. This can be controlled via the control panel of the VTR or from an external controller such as a Sony BVE Series Editor or DTR-3000 Slow Motion Controller.